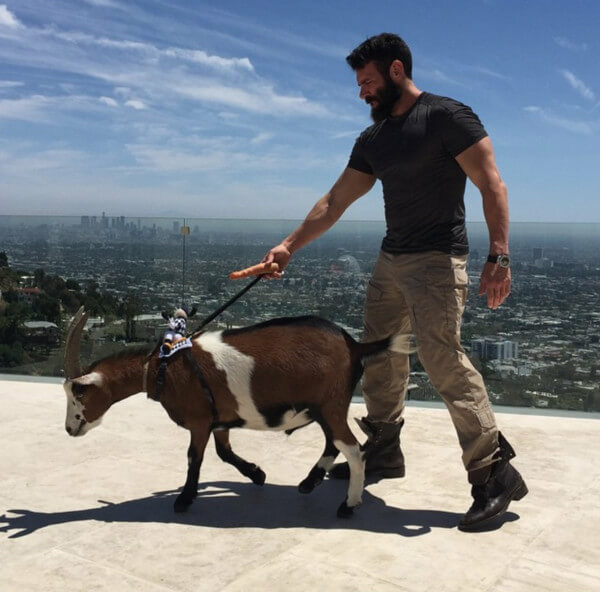 Dan Bilzerian is nearly 40 years old, but he’s lived a fuller life than most 80-year-olds. He’s almost died, multiple times. He’s risked all his money on many occasions, and he’s become famous because of it. He’s known as the “King of Instagram” with his 25 million followers, and based on his wild lifestyle, he lives quite the life. It hasn’t all been smooth sailing him though. There’s a lot about his personal life that most of his fans don’t know, so, let’s explore it. If Dan isn’t lying, he’s made A LOT of money playing poker. Like, $50 million in one year. He says that he’s lost almost $4 million in one game, which is the most he’s ever lost. Well, I hope so. I’m not a very good poker player, but if this is the kind of money they make, I’m all in. He carved out a little career for himself before he became very famous. While he was making money playing poker, he was also an actor and stuntman. He worked as a stunt double for Gerard Butler on Olympus Has Fallen. He appeared in the film Equalizer with Denzel Washington and was also in the film The Other Woman. I’m sorry to tell you that his cat is more popular than you will ever be. His cat Smushball has over half a million followers on Instagram. If you do the math, that’s about half a million more followers then you probably have. You have to admit, that’s one cute kitty. It’s no secret that he loves women, and gets a lot of them. If you follow his social media accounts, you’ll see that there’s a beautiful half-naked girl in almost all of his pictures. I’m just going to go out on a limb and say that a monogamous lifestyle isn’t necessarily for him, but that’s just my guess. When you’re rich, famous, and party a lot, the chances are pretty good that you’re going to be hanging around a lot of cool people. 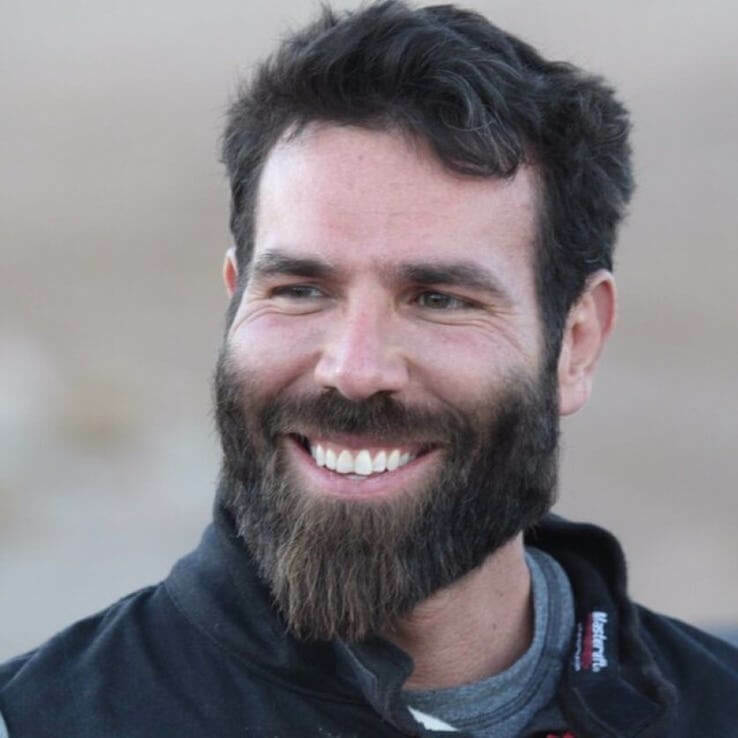 Dan Bilzerian is no different. He parties with everyone from Justin Bieber to Floyd Mayweather and everyone in between. It really isn’t that big of a surprise. 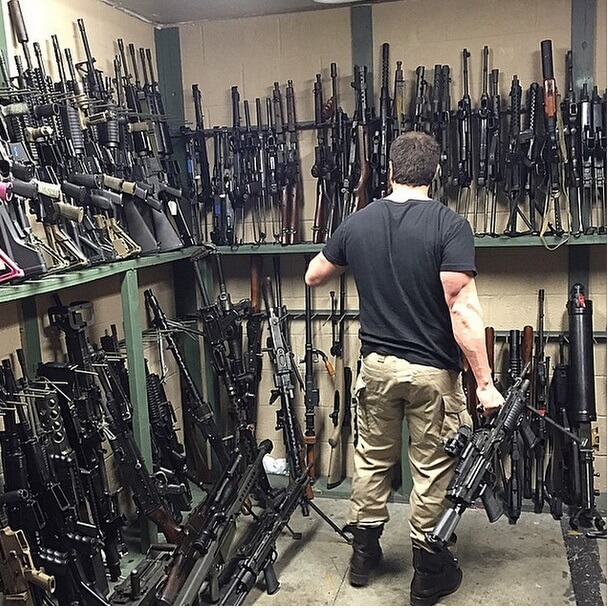 It would be interesting to know how different Bilzerian’s life would be if he stuck with the Navy Seals. Unfortunately, he just wasn’t into it. He almost completed his training to be a SEAL but was discharged because he called his superior some choice words. Apparently, name-calling doesn’t go over well over there. He was extremely unpopular as a kid and was made fun of quite a bit for his dad’s legal blunders. He had to move schools twice as a kid because of it. 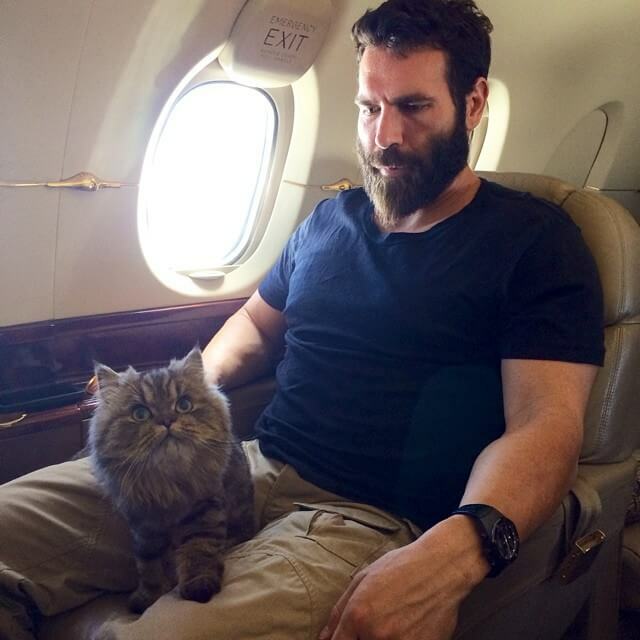 When you think of Dan Bilzerian, you think of money, girls, guns, and beards. His beard has become his physical trademark. There’s a video on the internet that shows Dan at a poker tournament having his beard stroked by a model while playing. He was offered $100,000 to shave his beard and refused to do it. 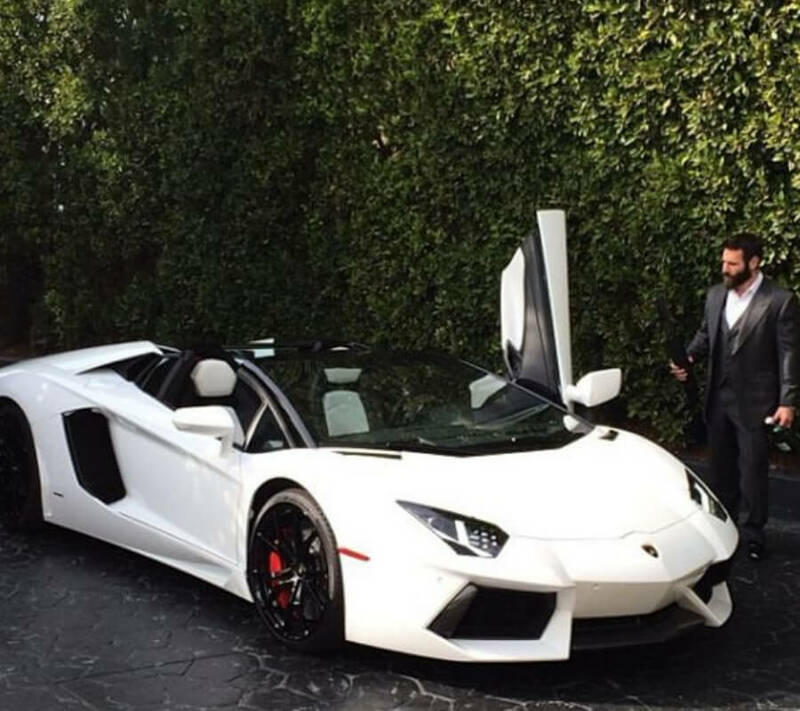 Although it may not look like it, Dan Bilzerian is actually quite a generous man. When his dad was jailed, he put up a third of his trust fund account to bail him out. He’s also been known to put up cash for his friends. He invested $2,000 for his poker buddy Jay Farber to enter a tournament, where he ended up winning a million dollars. He also gave $100,000 to the victims of Typhoon Haiyan. What do all rich celebrities have in common? They buy really weird animals as pets. Yes, Dan has a cat which we already talked about. But, he also has two goats. In fact, he loves his goats so much that his symbol is now a goat head, which can be seen on all of his social media pages. 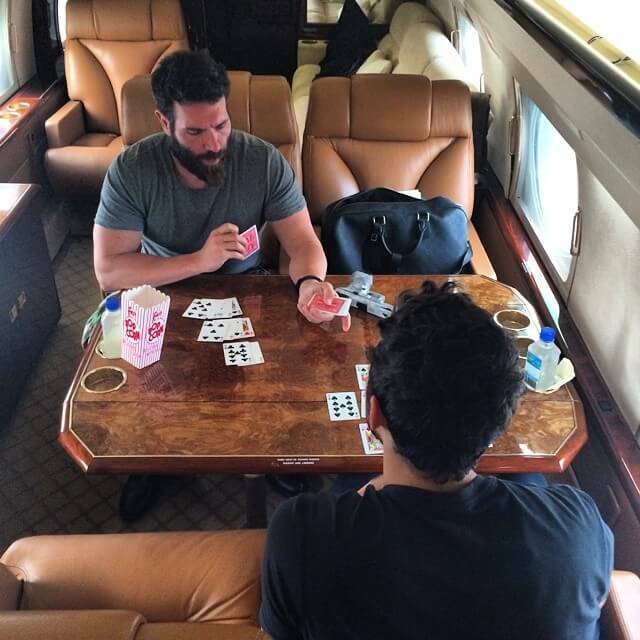 It must be hard and exhausting to be Dan Bilzerian. A lifestyle like he lives will certainly take a toll on your body. Even though Dan is in incredible shape, he’s still managed to have two heart attacks before 32 years of age. He says that a combination of cocaine and viagra was the reason for it. He kickstarted his career in the public by being a successful gun trader. He was selling weapons at an extremely high-profit margin. While he was at college, he was reportedly making close to $90,000 a week. He was able to take the money he earned from gun trading and used it to enter poker tournaments. 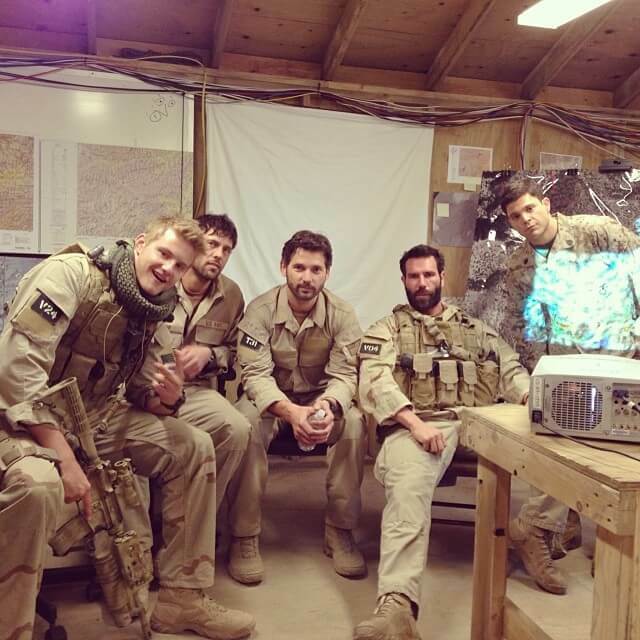 Bilzerian wanted a role in the movie Lone Survivor really bad. By really bad, I mean really bad. Have I made myself clear? He invested one million dollars in the film in exchange for 80 words of dialogue and eight minutes of screen time. Well, he ended up only getting one line and less than a minute of screen time. He sued for $1.25 million. I mean, this might be the least surprising thing on the list. 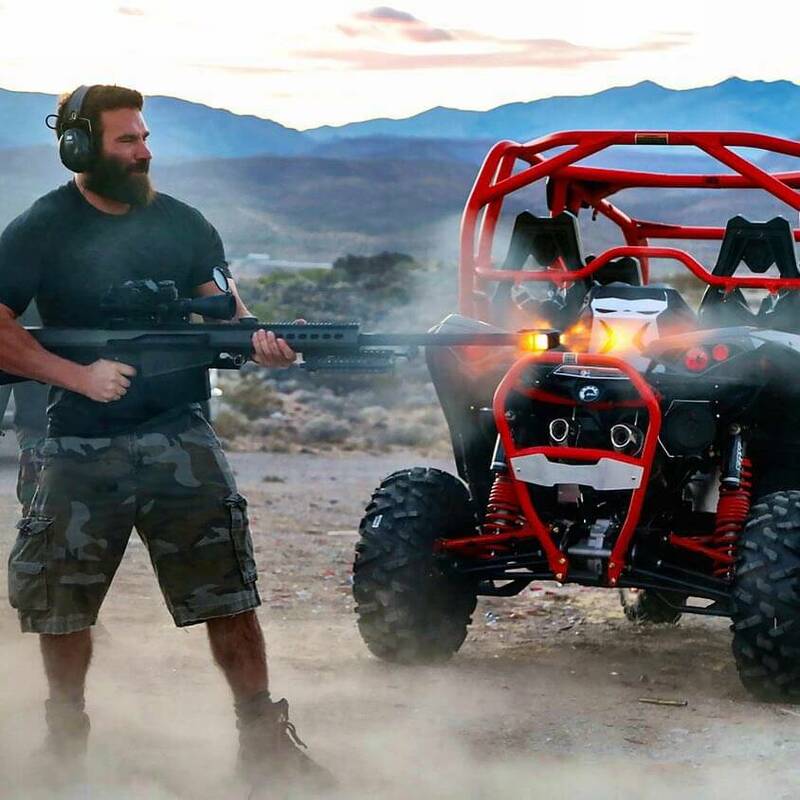 Dan Bilzerian wants to have an MMA fight because he’s been a fan since day one. 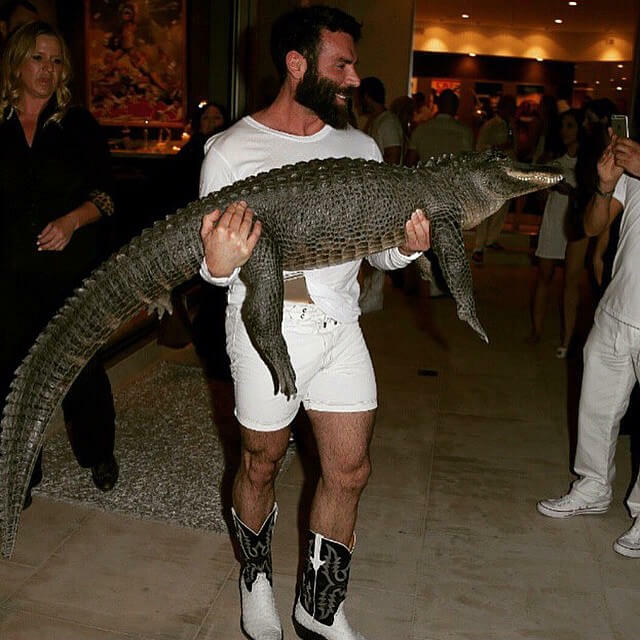 Literally, after the first UFC event, Bilzerian was hooked. He even took time off of partying and doing crazy stuff to prepare for a fight that didn’t happen. He rides in style. He certainly isn’t modest about the amount of money that he makes. To say that his style is “flashy” would be an understatement. He has a full fleet of vehicles that he drives around. He also has license plates like MR GOAT (stands for greatest of all time) and some others that aren’t PG. 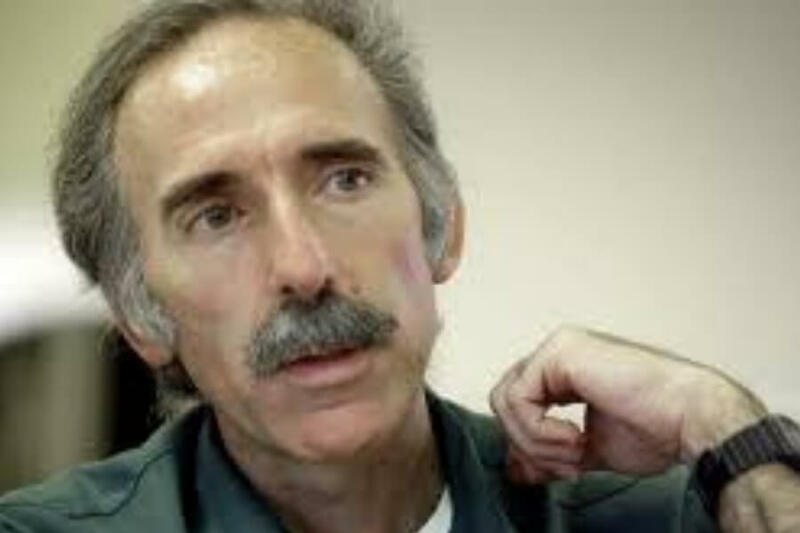 The first time Dan was arrested it was in high school for petty stuff. But, he’s been to the slammer since for some more serious crimes. He was caught at LAX in 2014 for constructing a bomb. He plead guilty to that charge. He has since had a few more run-ins because of his bomb fascination. 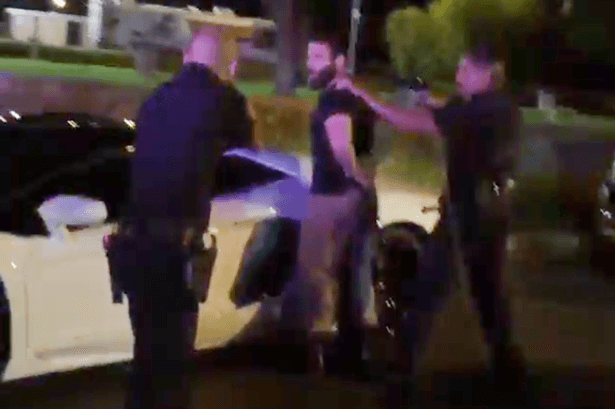 His father, Paul Bilzerian, had some spats with authority as well. He was a private equity trader in the 1980s. He owned a robotics company as well. He was largely absent from Dan’s life. When Dan was ten, his father had to tell him that he’d be going to jail for stock fraud. There is much written about the Armenian genocide. It was tragic and brutal for the Armenian people. 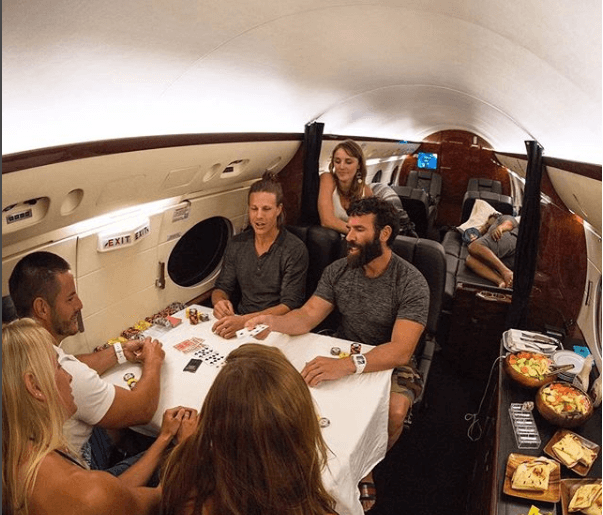 Bilzerian’s family was significantly affected by it. The reason they came to American was because almost half of their family was already murdered and they needed to escape to peace. It’s very sad. 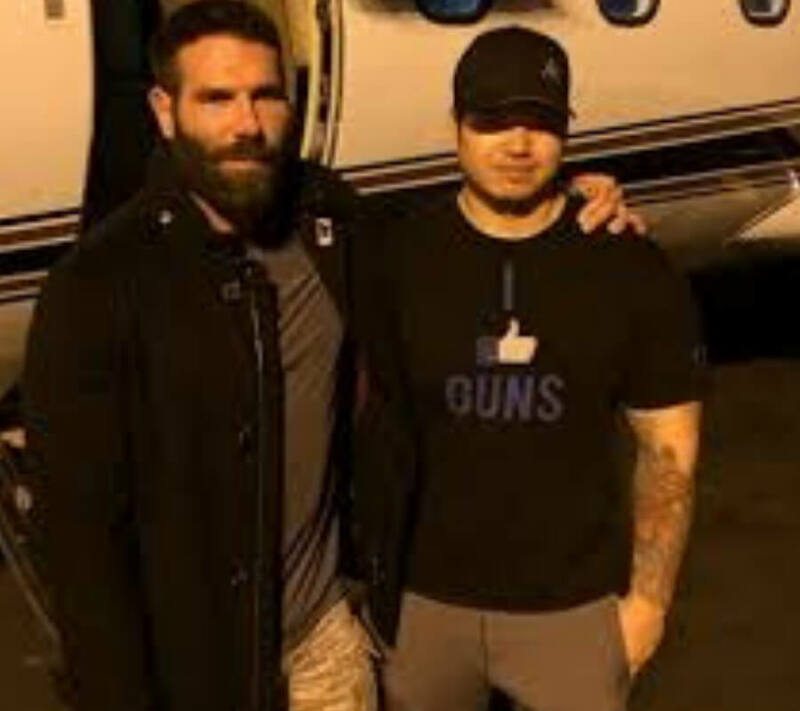 After he was expelled from a second school, Bilzerian was sent to a military academy to straighten him out. His dad was released from prison around the same time and they moved to Utah. Dan hated Utah and was finding it very hard to relate to his more conservative classmates. The Mormon lifestyle wasn’t for him. 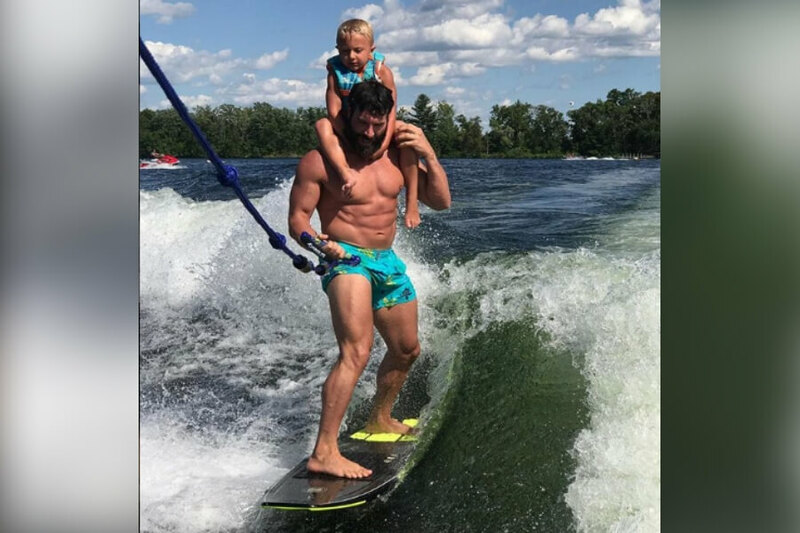 As I said before, I don’t think that we will be seeing Dan Bilzerian getting married anytime soon, but that doesn’t mean he’s not a family man. Between girls, drugs, and poker, he still finds time to spend with his nieces and nephews. It might be an unpopular opinion, but I think Dan would be a sweet uncle.